Overhead sectional garage doors are ideal for homes or offices with space issues and are very popular among people due to their simple and effective functionality. These doors differ from other garage doors in a few ways, for instance, they don’t require a wide clearance in front of them. These doors include several sections that can be rolled up vertically on tracks that lead up to the ceiling. United Garage Doors offer a range of affordable overhead garage doors to choose from and provide repair and maintenance services on a routine basis. We ensure a lot of things while working on your garage doors; these include optimum weatherproofing capabilities, protection against harsh weather, bare minimum noise during operation, and coverage of cracks and openings. Our objective is to turn your garage space into a highly-secure premise with the help of a door that is not only sturdy, but also visually appealing. 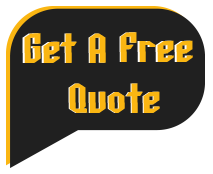 You can call United Garage Doors experts for repair, maintenance, installation, and any other type of garage door service. 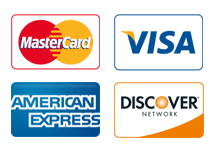 Also, we will be happy to help you pick out your next garage door. 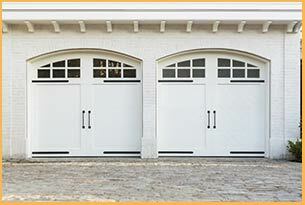 We provide custom garage door solutions to our customers to meet their diverse needs. If your area suffers from regular power cuts, we take the necessary steps to provide a backup power supply for your garage doors. We install advanced motion sensors to allow convenient entry and exits. And of course, we install custom door types with elegant designs for your personal taste. If you are a resident of Jacksonville, FL and require any kind of garage door related service, call United Garage Doors and we will be more than happy to help.